Need to rent portable toilets in Campton, NH for your construction site? field office? or next big event? You have come to the right place because Rooter-Man can provide you with a wide selection of portable toilet rentals. Give us a call to discuss your portable toilet requirements and we can help you get the right ones for your occasion. Rooter-Man has supplied portable toilets to construction sites, concerts, and parades in Campton, NH. And you can rest assured that every Rooter-Man portable toilet unit is sanitized and clean. In addition, our friendly technicians will keep them clean and in good condition for the duration of your use. Rooter-Man can also guarantee prompt delivery and pickup of insured and licensed portable toilets. 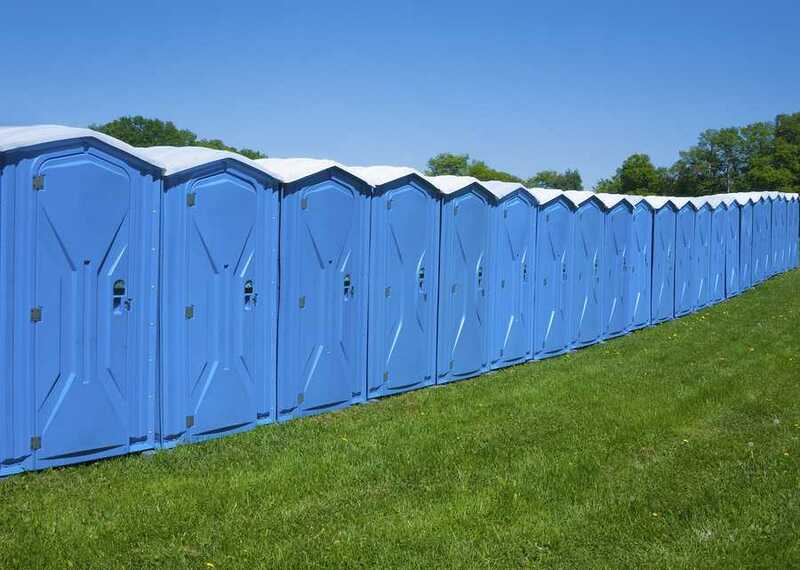 Portable toilets are portable waste management facilities used to provide attendees of outdoor activities and laborers of construction sites with very necessary bathroom amenities for the duration of time they are at the event or on the property. Here at Rooter-Man we pride ourselves in providing the only the highest level of service and safety in the portable toilet industry. Standard portable toilets- standard portable toilets come with a basic toilet and holding tank, however, certain models can also come with a separate male urinal. Standard portable toilets are normally used on construction sites, athletic events, parades, and concerts. Enhanced portable toilets- an enhanced portable toilet can be equipped with a sink, running water, a mirror, an interior light, and a soap dispenser. These types of toilets are typically used for evening affairs where regular bathrooms are not available. Luxury portable toilets- Luxury portable toilets are the cream of the crop, they feature sinks with hot and cold water, and fresh water flushing toilets. Luxury portable toilets are also equipped with soap dispensers, interior lights and mirror, and even heating or air conditioning. These models are the perfect for weddings, lawn parties, and other black tie affairs. 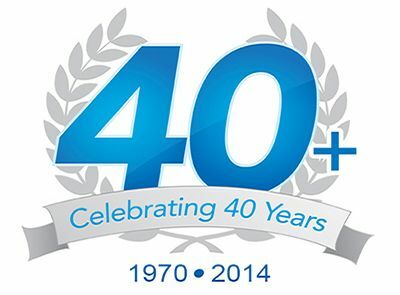 With over 40+ years of experience in the plumbing and drain cleaning industry, Rooter-Man of Campton, NH knows how important it is to have a convenient bathroom nearby. Give us a call to discuss portable toilets for your next event!